Despite the rain, several car owners and spectators braved the weather to take part in the New Old Stock Volkswagen Club’s ninth annual Toys for Tots Car Show. This event was held on Saturday, Dec. 1 at Clovis Volkswagen dealership on Herndon Avenue and Highway 168. The weather was a challenge but almost everyone stayed for the entire event. A raffle was held at the end of the show, and a lot of great prizes were given out to those in attendance with winning tickets. The entry fee for this event is a new unwrapped toy that will be distributed to needy children in the valley so that they may have a brighter Christmas. Members of the Marine Corps were on hand to accept the toys that were generously given. 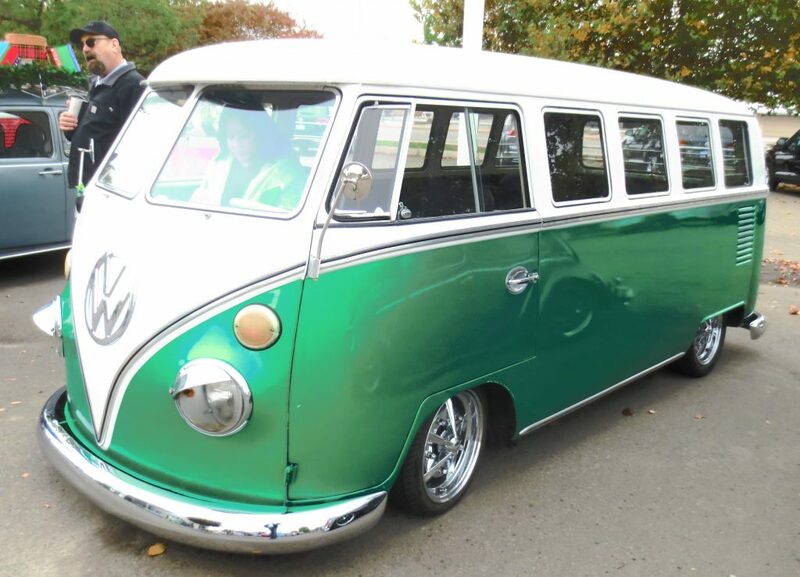 Up next, the NOS Volkswagen Club will host its 25th annual VW Spring Fling at the Madera Fairgrounds on April 27 and 28, 2019. This is one of the largest VW shows in the valley. We are always looking for interesting cars, people and events to share. If your club or organization is putting on a car show or motorsports event, please contact Paul Hinkle at clovisparkinthepark@gmail.com, (559) 970-2274 or Eric Hinkle at ehinkle11@gmail.com.